The YWCA Young Wonders is a licensed childcare program that provides consistency and enrichment for children in a relaxed environment that encourages individual choice making as well as group cooperation. We are committed to supporting working parents/guardians by providing a safe, affordable program staffed by nurturing, competent, responsible people. And we’re committed to making summer fun! Swimming, Bowling, Library Visits, Crafts, Picnics, Games, Field Trips, & Community Service. 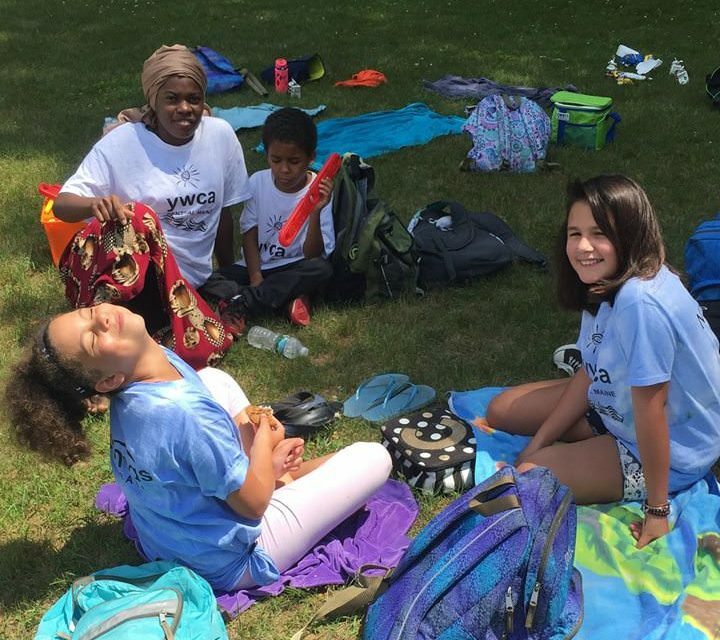 Why Choose the YWCA Summer Camp? Safe & Affordable; Extended Hours; Free, On-Site Parking; Easy Drop Off & Pick Up; Private Camp Entrance; On-Site, Outdoor Play Area; Morning & Afternoon Snack; Professional, Educated Counselors; Themed Based Activities; Manageable Group Sizes, Keystone STAR 2 Rating; Air Conditioned Facility.